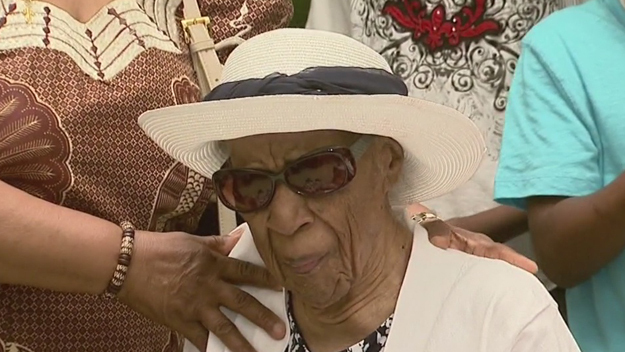 Susannah Mushatt Jones, the world’s oldest person, has died in New York City at age 116. Robert Young, a senior consultant for the Gerontology Research Group, says Jones died at a senior home in Brooklyn Thursday night. He said she had been ill for the past 10 days.